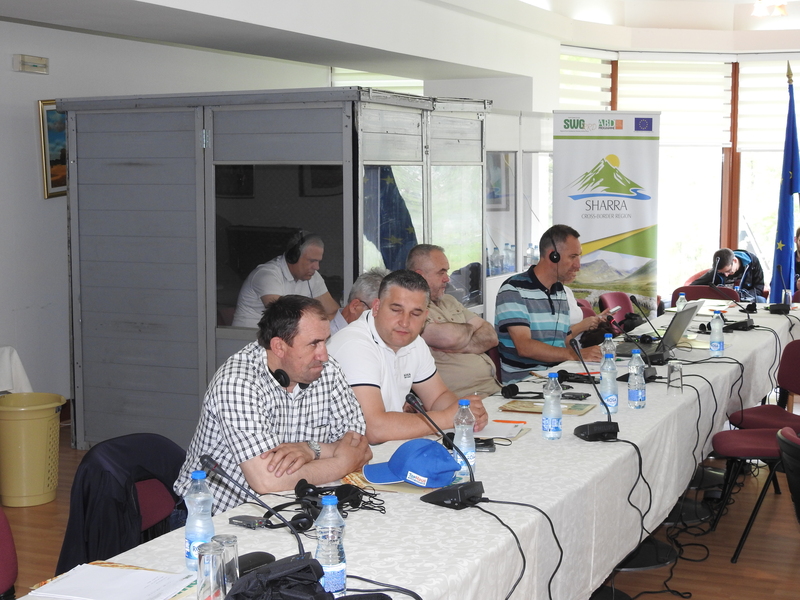 Capacity building workshop ” Development of value chains in the tourism and agribusiness sector” for the Cross-border region of “Sharra”, May 09-11 , 2018 in Mavrovo, Macedonia. The Standing Working Group for Regional Rural Development (SWG) in SEE within the EU funded project:” Regional cooperation and networking in the field of agriculture, rural and economic development of cross-border areas” organized workshop ” Development of value chains in the tourism and agribusiness sector” for the Cross-border region of “Sharra”. 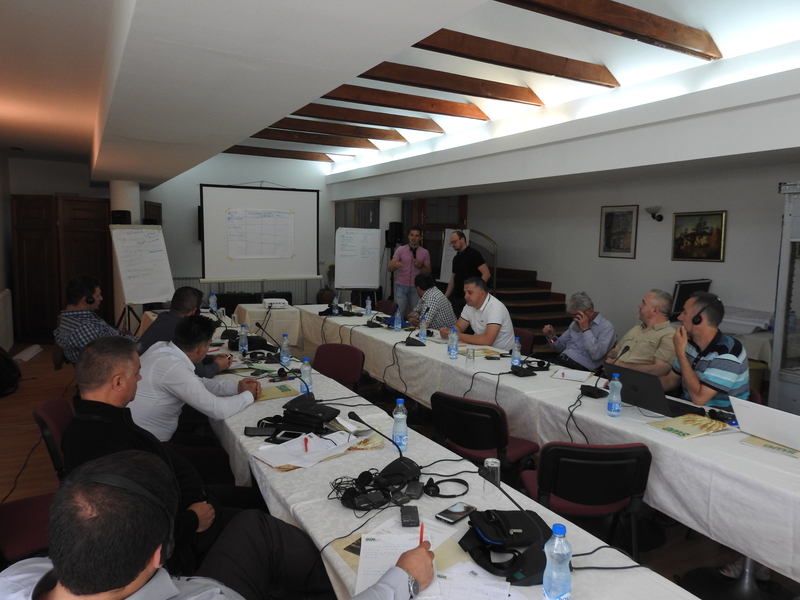 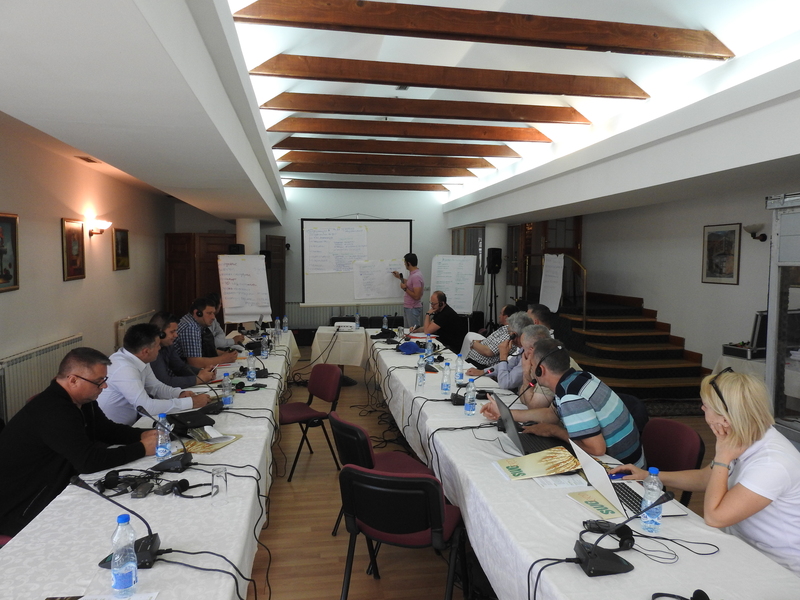 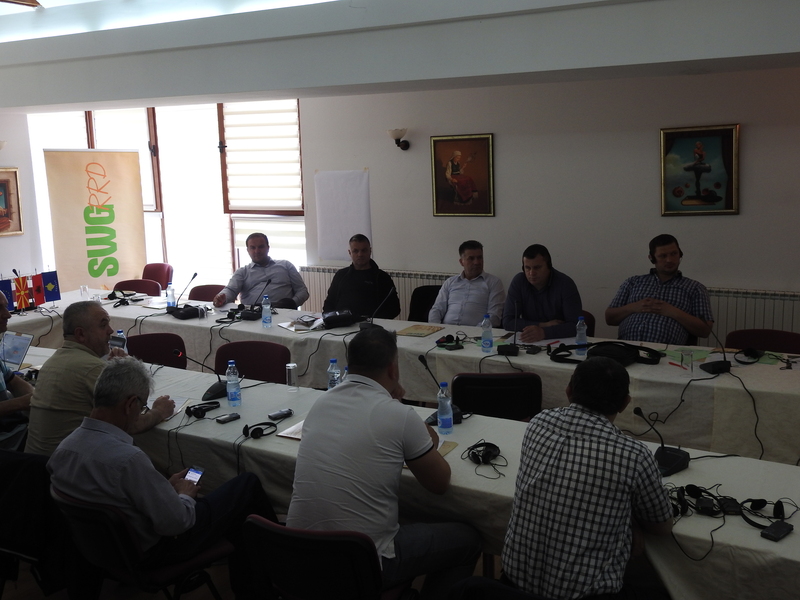 The capacity building workshop “Development of value chains in the tourism and agribusiness sector ” for the Stakeholders’ Group of the Cross – border region “Sharra” was held from May 09th to May 11th(Wednesday to Friday ) at 10:30 in hotel “Bistra” Mavrovo, Macedonia. The capacity workshop was attended by representatives from Stakeholders from the “Sharra” cross-border region and represented a mix of tourism workers (private and public sector) agricultural producers and also trainers, SWG staff, agro and tourism experts.